We have hotel partners in every city to ensure you are getting the best rate and value when traveling to see your team. 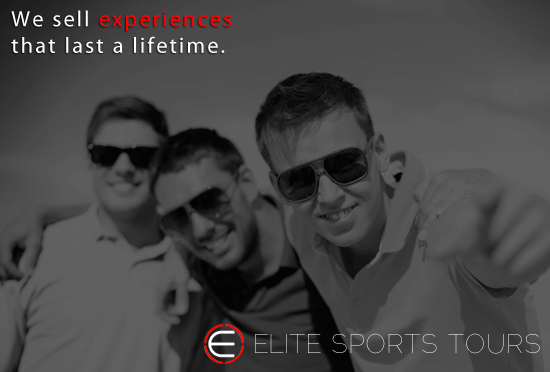 Elite Sports Tours will make sure we get your group tickets together for your event. Specializing in Baseball Travel Packages to send fans from across the globe to experience live sports. Planning a baseball trip to an unfamiliar city can be difficult. Our staff have experience traveling to see baseball games themselves and use that knowledge to provide the best baseball travel packages for our clients. 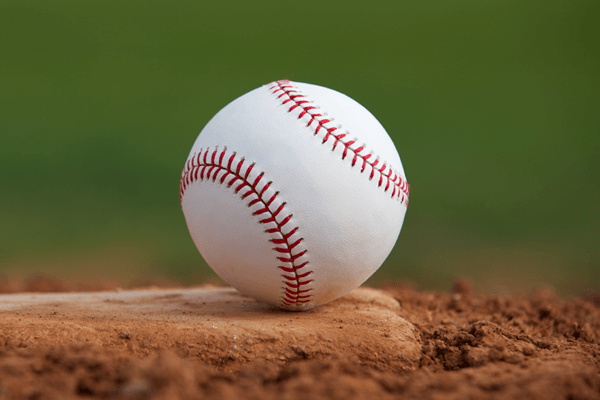 We focus on delivering the best recomendations when providing baseball travel packages including hotel accomodations close to the event and attractions the city has to offer. Working one on one with a sports travel expert ensure you have the best experience possible when traveling to cross a stadium off your bucket list. Our staff focus on providing you with a travel solution to see your team live. When you travel with Elite Sports Tours you can rest assured that all you have to worry about is what jersey you are going to wear! The easiest way to plan your groups baseball trip is to work with an experienced tour operator. We have experience working directly with hotels close to the venues to ensure your travel experience isn't spent in cabs or outside the city! Our team of sports travel experts can put together Baseball Travel Packages, Football Travel Packages, Hockey Travel Packages, Basketball Travel Packages or even another specialty sporting event you have interest in!